It’s National Chicken Month and there is only ONE thing to do, right? Let’s CELEBRATE! In honor of all things chicken, I’ve partnered up with the folks over at Cheddar’s Scratch Kitchen to help you celebrate this month and trust me, you’ll want to make sure you read this entire post because there are some super fun surprises! 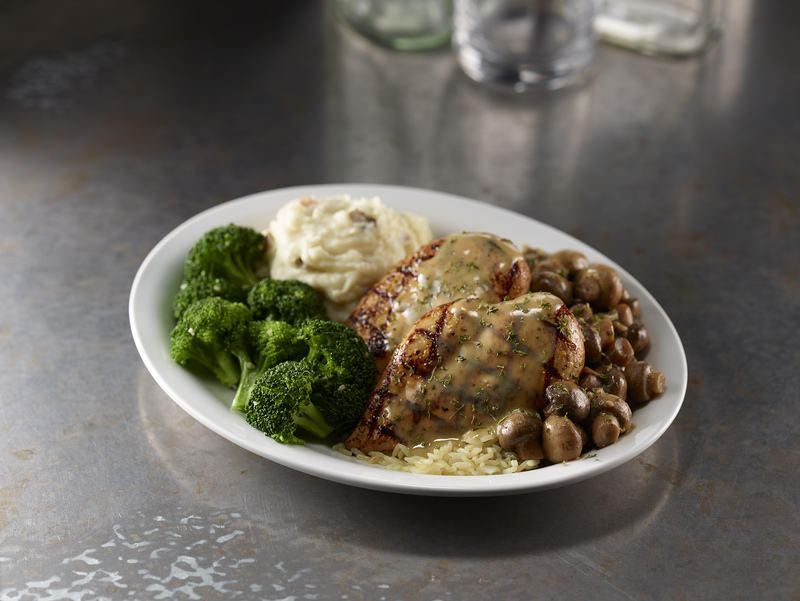 First off, let’s chat about all of the delicious chicken dishes that Cheddar’s Scratch Kitchen has to offer. 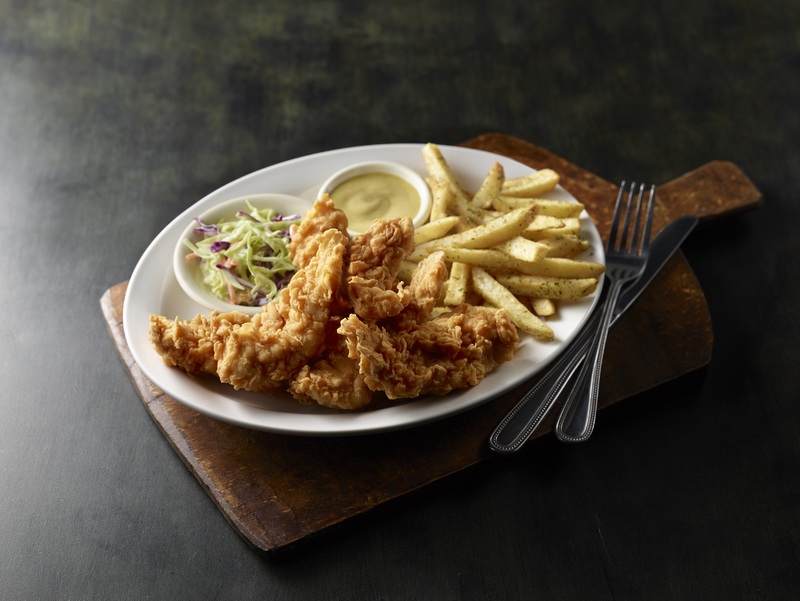 From their famous chicken tenders to the buffalo chicken wrapper, Cheddar’s is your one-stop chicken shop for all things delicious! My personal favorite is the homemade chicken pot pie because even if it is 100 degrees outside, I am immediately transported to the fresh, crisp air of fall. Hungry yet? Be sure to head HERE to sign up for Cheddar’s E-club because right now they are offering a fun surprise for all those who register! For those of you that want to bring the fun home, Cheddar’s has allowed me to share their “Scratch Facts,” which are tips and tricks for cooking chicken at home! Ready? 1. Chicken needs a minimum of 30 minutes to marinate. For the most flavor, allow your chicken to marinate for up to 6 hours. 2. Allow your chicken to “take a rest” after it has been cooked. All the natural juices will soak back into the meat instead of being left on the baking sheet. No one likes wasting flavor! 3. Soaking chicken in beer brine for a few hours will result in a tender, juicy chicken! 4. Instead of slicing into the meat, use a food thermometer to ensure the meat is fully cooked. 5. For an evenly sautéed chicken, set a foil-covered brick on top of the meat. The weight of the brick will quickly and evenly sear your chicken. 7. For nice, even cuts, don’t slice the chicken with the grain; slice against the grain of the meat. 8. When storing chicken in the freezer, pour some marinade into the bag as well. As the chicken freezes, the marinade will soak into the meat for an even more savory flavor! 9. Using a food mixer instead of a fork to shred cooked chicken can get the job done in 30 seconds or less! 10. It’s best not to rinse chicken before cooking it. Rinsing it could cause bacteria and germs to be splashed throughout your kitchen. I don’t know about you all but I am definitely going to be trying out these tips on some of my favorite chicken recipes to make at home! Do you have any special tricks that you like to use? Be sure to comment below with yours so that we can all enjoy those as well! Not in the mood to cook? That’s OK! Luckily, Cheddar’s has over 20 menu items that have chicken in them so you can get in on the celebration of National Chicken Month as well! This article was written in cooperation with Cheddar’s Scratch Kitchen and Moroch Partners. All opinions and associated posts are my own. Partnership compensation has been provided.